Conflict photography is all about leaving a strong message to society, a letter to future generations to remember our past and to be prepared to confront the future. Looking at a particular event in time and communicating movement through emotions, actions and life situations in a static format. There are many ways to analyse photography and to determine its importance. For this study, the analysis of important and iconic photographs and their relation to society determines the value and impact of photography to the history of mankind. The four pictures analysed changed the trajectory of photographers’ work and the world. This picture was taken by Malcolm Browne in Saigon in 1963 for the Associated Press. Browne was in Vietnam at the time when the Buddhist community called him to be at “the right time at the exact moment”. 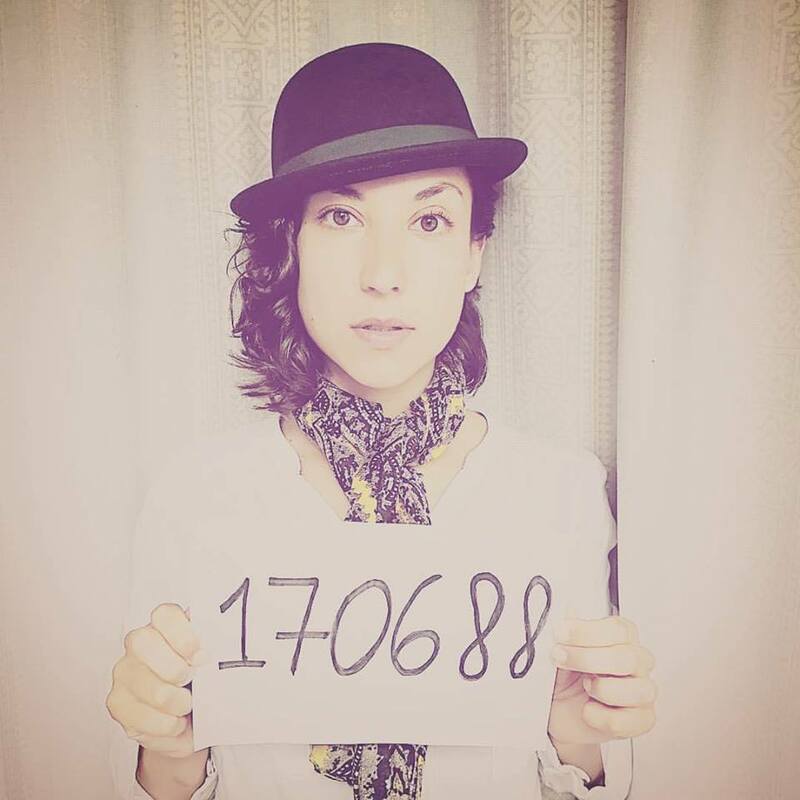 Although AP knew the event was occurring, the world needed to know how far people were willing to go in order to create a break in society and to “open their eyes” for terrible circumstances. Browne´s Pulitzer Prize and World Press Photo awards for the self-immolated monk represent photojournalism at its finest. The image expresses truth and emotion of a critical problem in a turbulent society `a protest against the vicious and corrupt regime of South Vietnamese President Ngo Dinh Diem´. 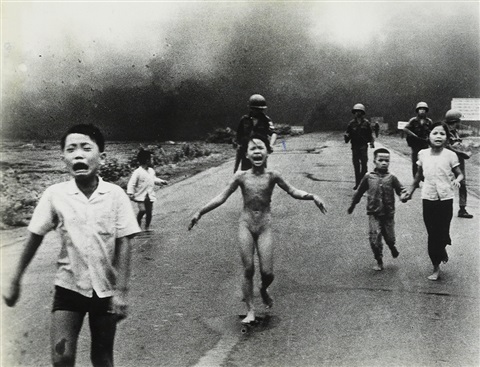 It is an iconic photograph that became one of the major representations of the Vietnam War. I don’t know exactly when he died. He never yelled out in pain. His face seemed to remain fairly calm until it was so blackened by the flames that you couldn’t make it out anymore. 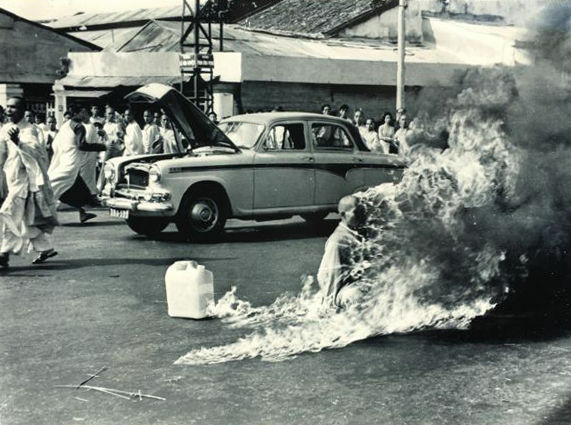 Thích Quang Duc was the name of the Buddhist monk who died to fight all forms of Vietnamese oppression. This extreme kind of protest has to be seen by millions around the world until mankind is touched and impacted by such acts and it is the photojournalist who brings this to worldwide attention. The Mexican students’ massacre of 1968, also known as “Tlatelolco massacre” is an accurate example of the abuse of police power, a frightened media and injustice. On October 2nd, 1968, protesting students were shot to death by the police and military in Tlatelolco plaza 10 days before the Summer Olympics. President Gustavo Díaz Ordaz was in charge. Most of the media poorly handled coverage of the events taking the president´s side by hiding what actually happened even though there were photographers at the scene. However, the Internet did not exist at the time and the print media had the responsibility to communicate the facts neutrally. `The Movement of Mexican students showed similarities with those of other countries, both in the West and in Eastern Europe. It seems to me that the greatest unity was with the latter: nationalism, only not against Soviet intervention but against US imperialism; aspiration to a democratic reform; protest, not against the communist bureaucracies but the Institutional Revolutionary Party´ (Paz, 1994: 38). It was a devastating incident for the country that confirmed the involvement of the mass media with the State and politics, and also the excruciating power of the government in crucial moments. This conflict showed the world the fear of one nation, the powerless population and the media as a reflection of a terrified society. Photography tried to achieve justice for the dead students years later. The unseen photographs of Manuel Gutiérrez Paredes from 1968 made the front cover of Proceso until 2001 `On 19 December 2001, the ex-student leader Florencio López Osuna was asked how he felt about the publication of his photograph on the front cover of the Mexican current affairs weekly, Proceso. ´ . He was shocked at the world reach of one of the 35 unseen photographs of the massacre published internationally in The New York Times, El Mundo, and in The Guardian. López was found dead 11 days after the publication. Why does humanity need to see a naked girl burning to react? It is a cruel world where the greed for power is stronger than millions of lives. Powerful nations have been fighting against each other for oil, land or money since the beginnings of our history. The Vietnam War is also known as the first `television war´ and probably that is why it is perceived as one of the cruellest wars, but all wars are inhuman and a reflection of an unstable society; soldiers brain-washed on the importance of defending their nations, environmental disasters caused by bombings and civilians losing everything they had for the greed of others. Nick Ut took this photograph of Kim Phuc when US troops dropped napalm bombs on her village in Trang Bang in 1972. War does not discriminate, it affects everyone equally. `This photograph appeared in The New York Times on the next day and later won a Pulitzer Prize for outstanding photojournalism´. It is still shocking millions of people up until today. The article `Confronting the myths of the ‘Napalm Girl’´ in The Baltimore Sun demonstrated the importance of demystifying different ideas surrounding such iconic images. `This image packed such a visceral punch that it swung U.S. public opinion against the war. But in fact, public opinion had turned against the war years earlier, as a Gallup poll detected in October 1967´. Relying on the importance of “Not believing in everything you hear” and gathering information from different media to form an opinion based on facts and on the message of the image itself. Photographs gain cultural meaning according to the context of the era; the living style, the changes in economy or politics. Photographs are `saturated in ideological context´ explains Graham Clarke in The Photograph: A Visual and Cultural History and `an ideology both constructs meaning and reflects that meaning as a stamp of power and authority´. The meaning of each photograph changes according to the observer, time and context surrounding each person, however, a conflict survivor photograph touches everyone deeply. There are images so powerful such as James Nachtwey´s that can transport a person to the moment they were taken, to feel and see beyond the frame and to connect with the story that supports it constructing a meaning. This is why photojournalism is so relevant to communicate facts in a globalized but disconnected world. 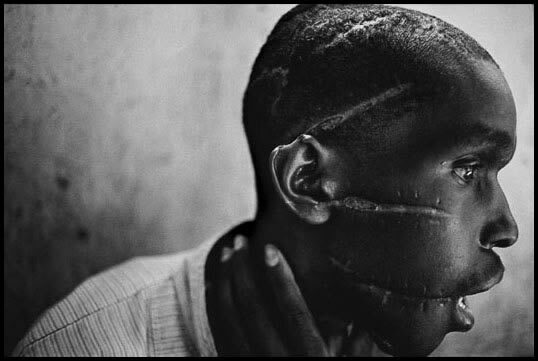 Nachtwey took this picture in 1994 of a mutilated man by the Hutu `Interahamwe’ militia. The man escaped from a `Hutu camp, where mainly Tutsis were incarcerated, starved, beaten, attacked with machetes, and killed, this man did not support the genocide and was thus subjected to the same treatment’. The man was barely alive when this photo was taken and shocked the world causing an enormous international impact making all eyes pay attention to Africa. The influence that each photograph has in society is equally strong when conflict is represented despite not every individual or community having the same perceptions due to their cultural and societal values and mores. The four images analysed demonstrate that the human race has not learned from its past and that even when terrible situations such as the Vietnam War, the massacre in México or the genocide in Rwanda occurs, we perceive these actions as distant conflicts or as having generational characteristics, and that is when photography gains importance bringing us closer to understanding what the other side of the world is dealing with at any moment in time.